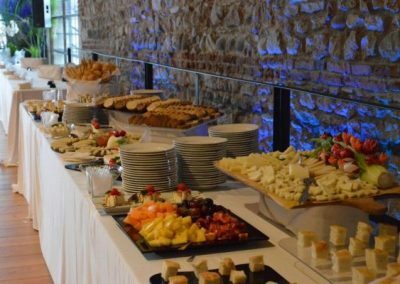 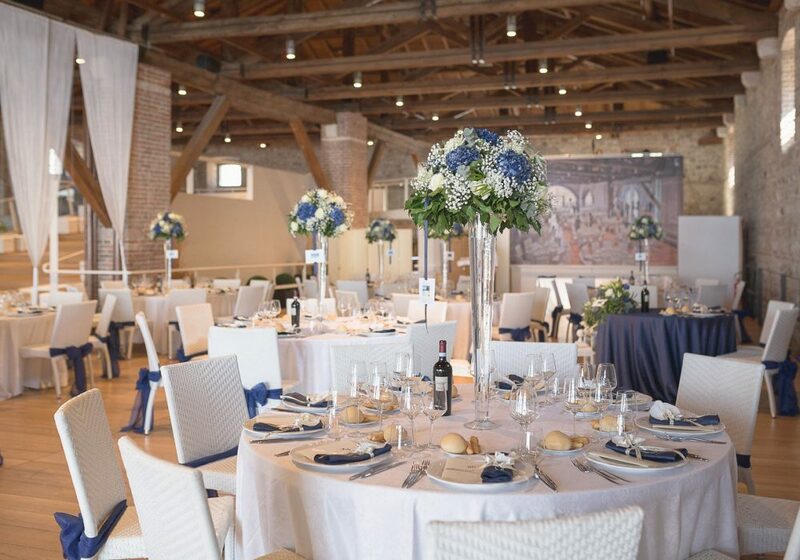 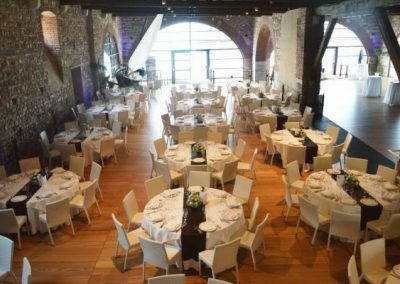 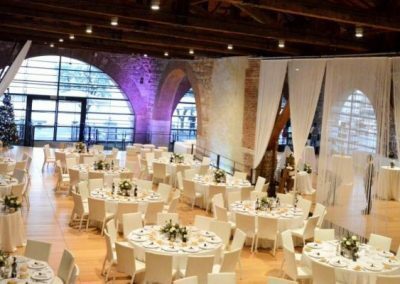 Dogana Veneta is a prestigious, historic dwelling, which, thanks to its ample internal spaces can host exclusive wedding receptions from 40 up to 300 people in a single hall. 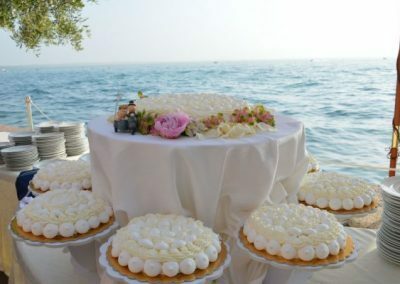 The natural charm of the Lake frames the lake-view terrace, which is the ideal setting for the cocktail hour and the cutting of the wedding cake. 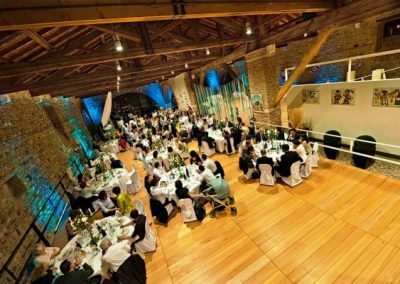 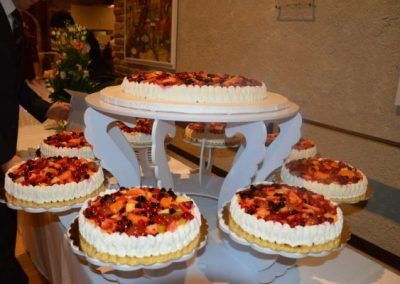 It is an ideal venue in any season, equipped with air conditioning and heat to guarantee the right atmosphere year-round. 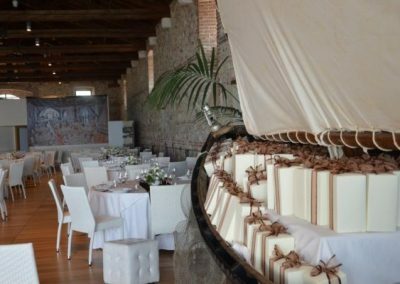 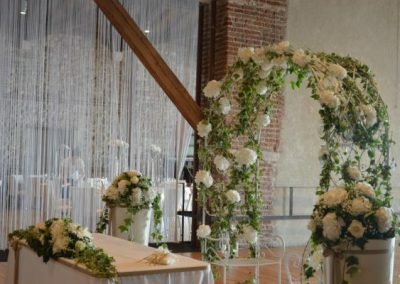 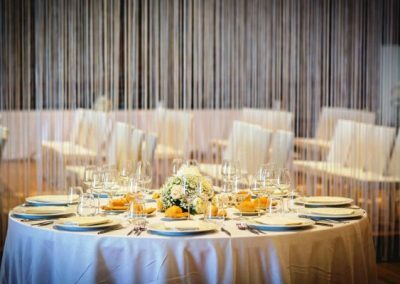 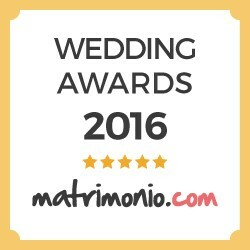 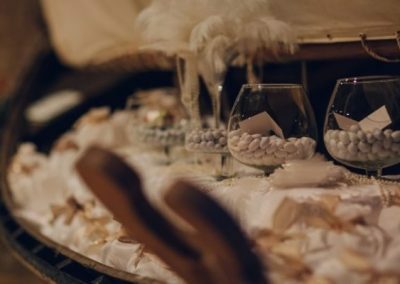 Dogana Veneta is the perfect venue for a fairy tale wedding. 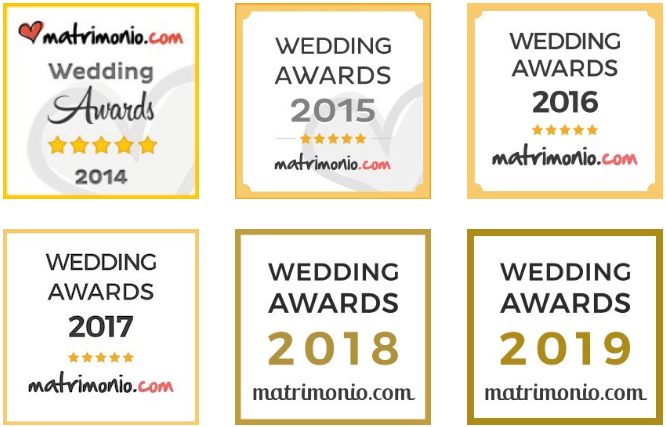 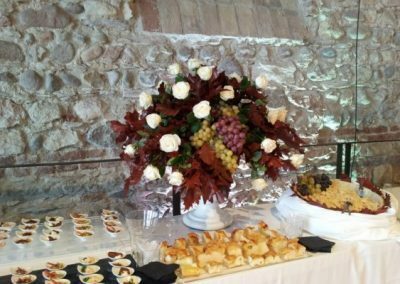 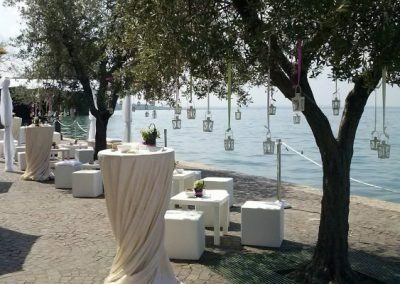 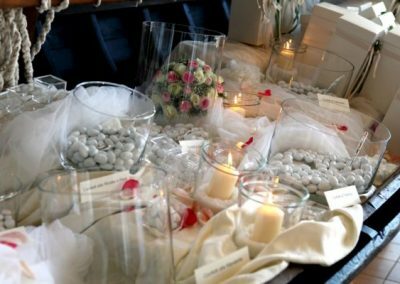 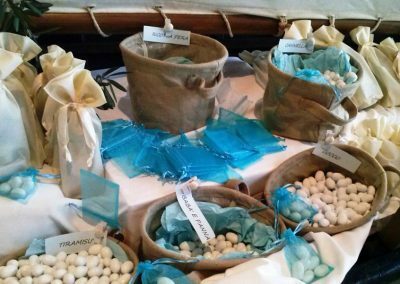 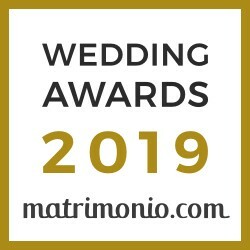 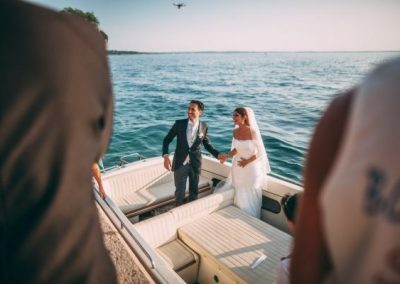 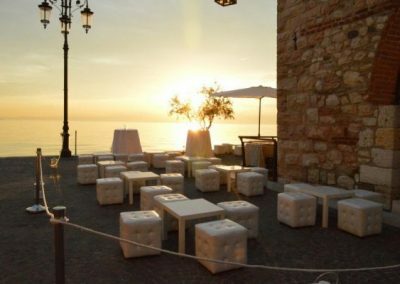 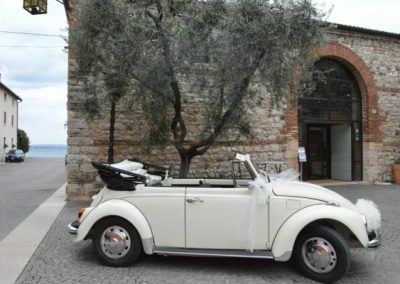 The charm of a historic building embraced by the waters of Lago di Garda, and the attention given to every detail, will render your reception simply perfect. 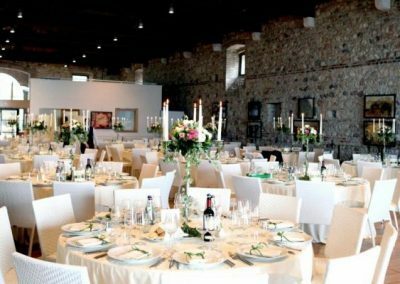 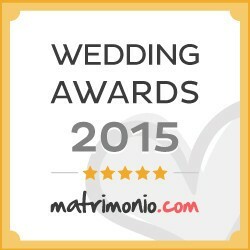 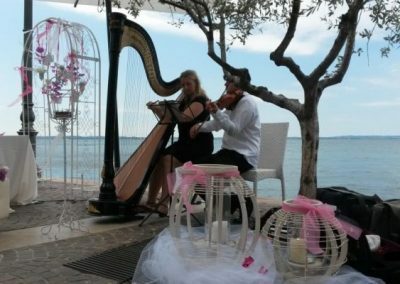 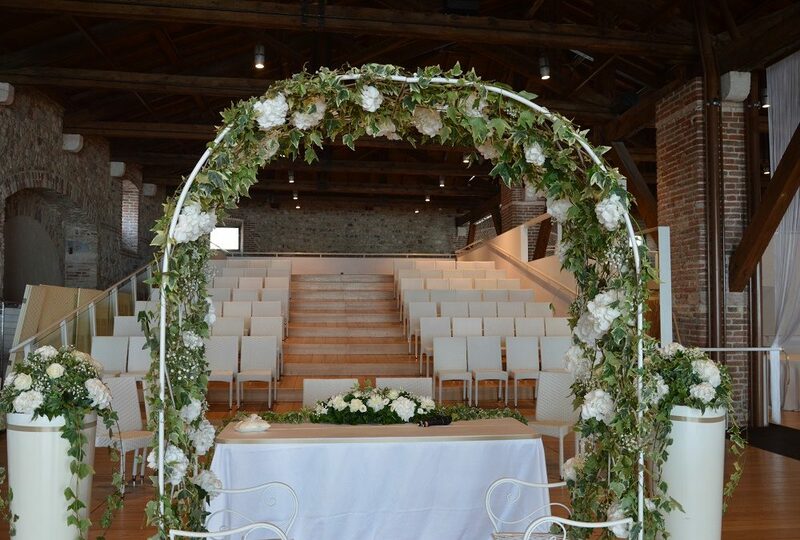 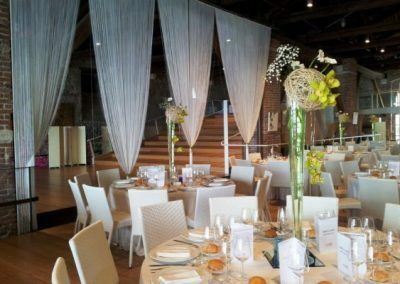 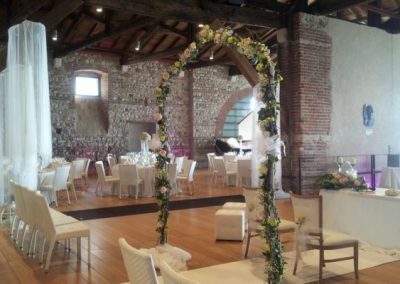 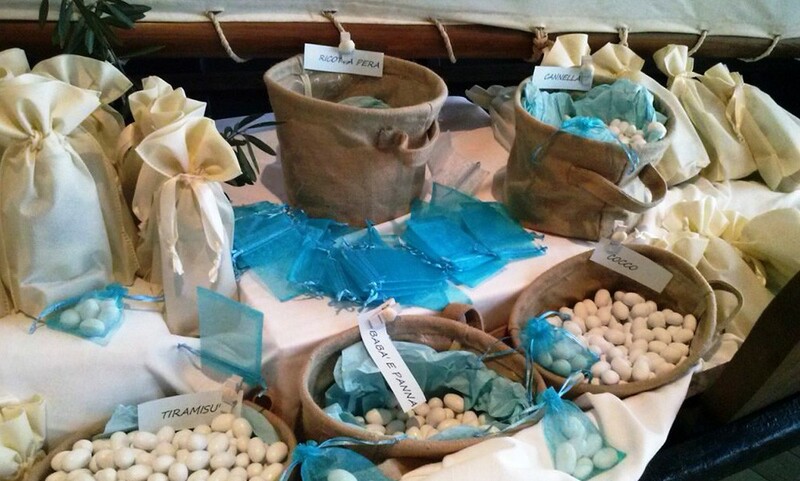 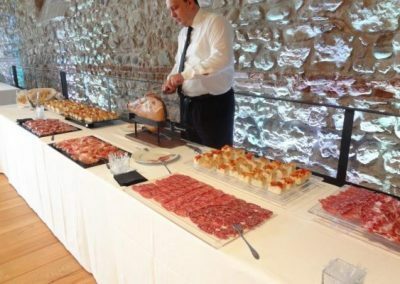 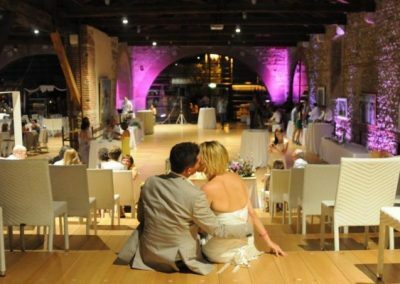 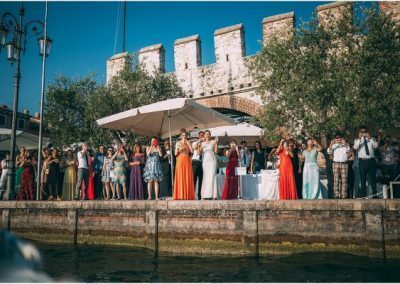 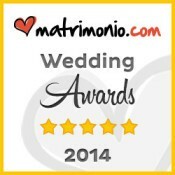 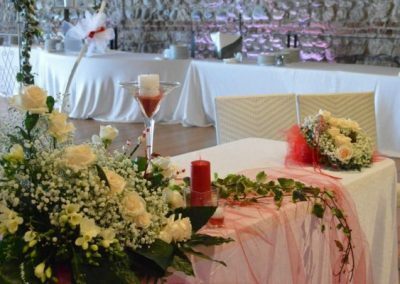 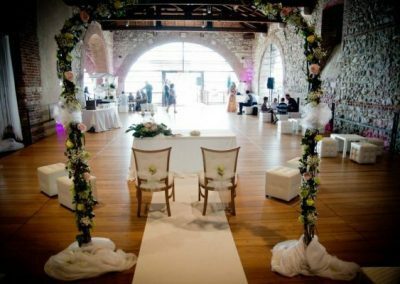 It is possible to perform a civil ceremony directly in Dogana Veneta. 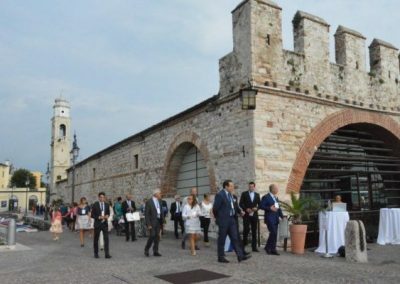 The Parochial Church of Saints Zenone and Martino is just 200 meters away. 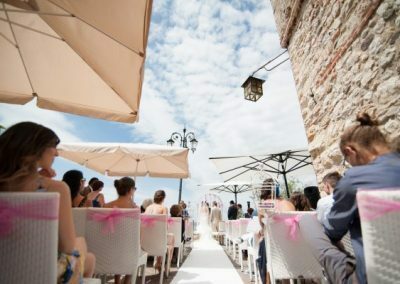 A wedding day is probably one of life’s most important and exciting days for all of us. 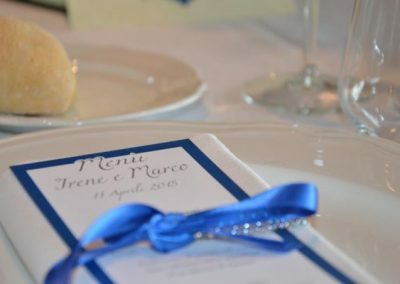 A day of celebrating with the people closest to you, an unforgettable memory that will remain forever in your heart. 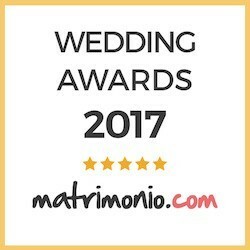 Offer valid from 1 October to 1 March. 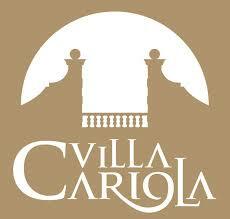 Villa Cariola, a splendid, 15th century Venetian villa.